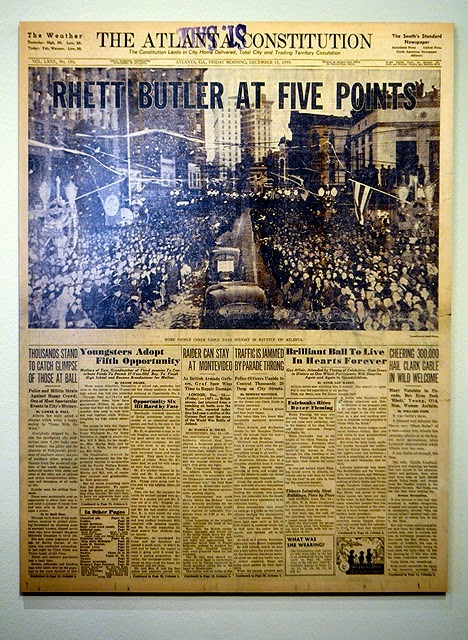 December 1939 saw an unprecedented event in our fair and growing city. It was frenzy and fanfare unlike anything Atlanta had ever seen before...and perhaps since. 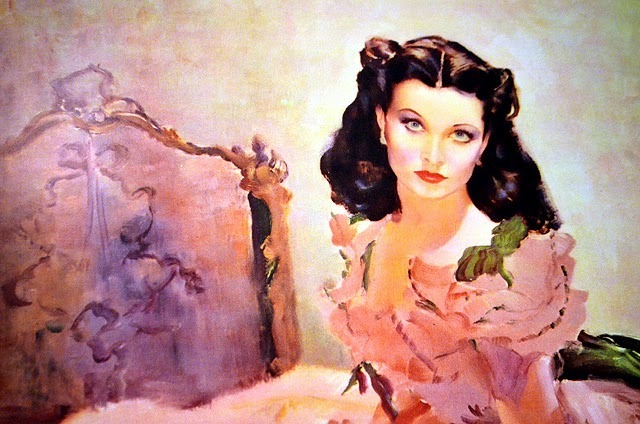 Once David O. Selznick made the decision to debut the film based on Margaret Mitchell's globally loved novel, the city excitedly engaged in preparations for Hollywood's soon-to-be most celebrated actors and actresses, and of course the author herself, who rarely made public appearances. 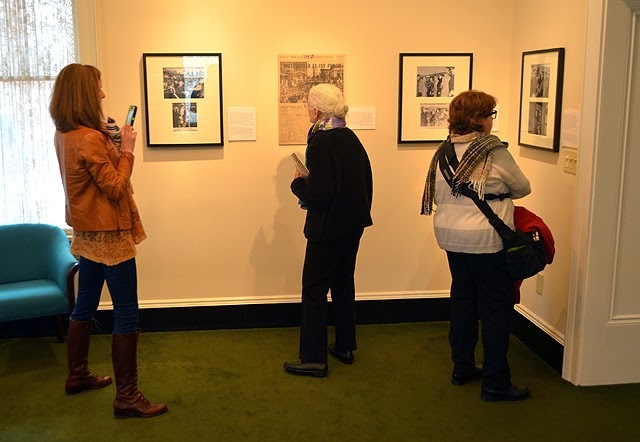 Less than two months ago, to share the thrilling days leading up to the premiere, the Margaret Mitchell House opened the only exhibit of its kind, Stars Fall on Atlanta: Premier of Gone With the Wind. 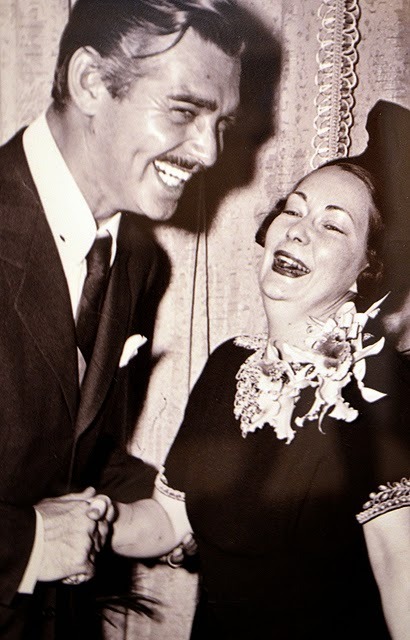 This exhibit highlights the events and thousands of people in and visiting Atlanta surrounding the world premiere of the motion picture version of Margaret Mitchell’s novel, which sold a million copies in the first few months following its publication. Modest in size, the exhibit is packed with volumes of information about the events leading up to the premiere. So, don't let its size mislead you into thinking that you won't need much time to explore and enjoy it to its fullest. The exhibition features video from the evening of the premiere, and you absolutely must see the clip of Clark Gable asking the roaring crowd of thousands to let him enjoy the premier "as a spectator." Watching that clip today, Gable's comments could easily come across as self-absorbed, self-important--that's not what I'm suggesting--but looking back, that was the heyday of Hollywood, when people were far more starstruck with actors than they are today. Unless you're talking about me meeting Kate Mulgrew...I'd be totally starstruck! And just for the record, Gable did note that the evening was for Margaret Mitchell. This gallery is extremely well lit, which can create reflection issues on the glass covering artifacts when making photographs. But at the same time, this is also fantastic news for those who sometimes experience a lackluster visual experience at darkly lit exhibits. I'm not suggesting that you leave your camera at home...there's a LOT to make photos of at the Margaret Mitchell House, including the original door of Tara and the original portrait of Scarlett in her blue dress—both from the film. 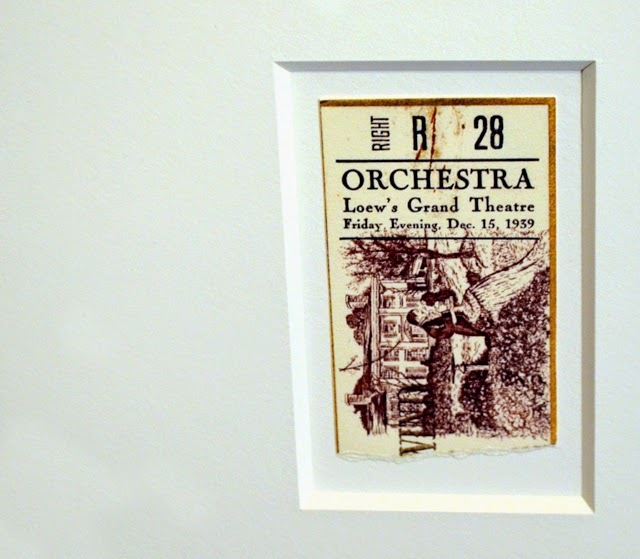 The exhibit features tickets and programs from that evening, when approximately 2,000 lucky Atlantans and dignitaries saw the world premiere of Gone With the Wind at the Loew's Grand Theatre, where the Georgia-Pacific Tower stands today. Did you know that there are several rows of Loew's Grand Theatre seats in the balcony of The Fox Theatre? Did you know that Houston's Restaurant on Peachtree Street in Buckhead was built with bricks from the Loew's Grand Theatre? There's so much Gone With the Wind history here, for a fictional story that was filmed in California! The Margaret Mitchell House itself has quite a history. The house where most of Gone With the Wind was written, was nearly lost. More than once. The house had been abandoned and fell into decline over the years. But local preservationists, fortunately, banded together to save the house. In 1989, the year that I first moved to Atlanta, Mayor Andrew Young designated the house as a city landmark. The house burned in 1994, sustaining severe damage. Then, in preparation for the 1996 Olympic Games, hosted by Atlanta—I remember this so well—restoration had resumed, but it burned AGAIN, a mere 40 days before the Olympics. Atlanta was shocked and many of us devastated. The Margaret Mitchell House officially opened to the public in May 1997 and has since been and forevermore will be an Atlanta treasure. 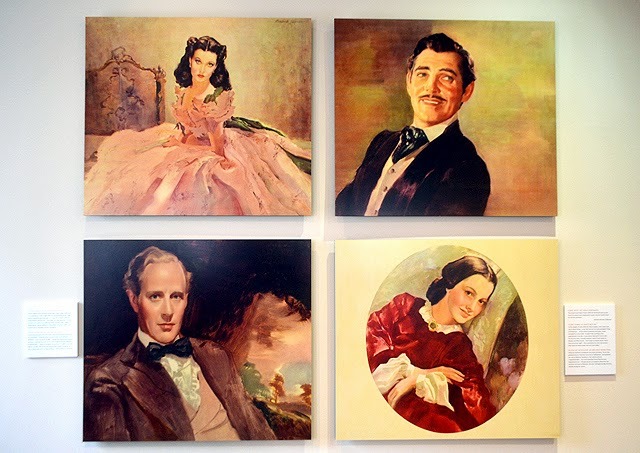 Without fail, when you visit the Margaret Mitchell House, whether visiting on your own or on a group tour, be sure to see Stars Fall on Atlanta: Premier of Gone With the Wind.